This lovely annual event will be held in the beautiful Third Floor, Capitano Family Grand Ballroom Historic Italian Club on 1731 E. 7th Avenue in Ybor City. Tickets at $30.00 and children under 12 are $12.00. Send reservation checks to Italian Club Ladies Auxiliary, c/o Jackie Kasperski, 3112 Ekonomou Court, Tampa, FL 33629, 813-831-5882. Also there will be a special pre-function area dedicated to mothers past and present. Contact Sharon Mangione at 813-244-8299 if you would like to honor your loved one. 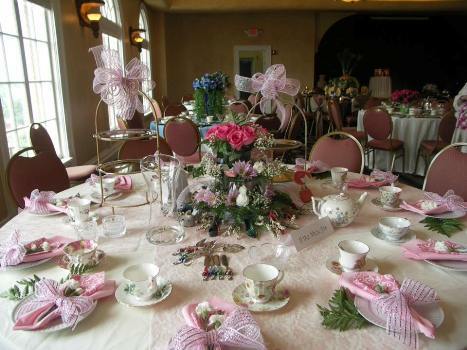 Click here to learn more about the Italian Club Ladies Auxiliary Sponsed Mother’s Day Themes & Tea Event.